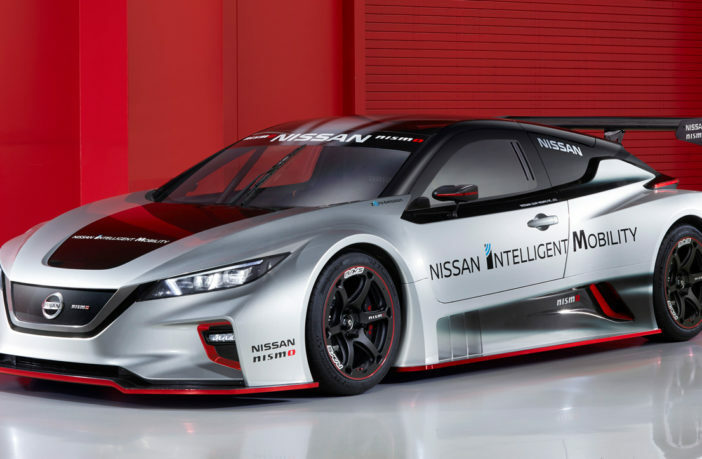 The all-new Nissan Leaf Nismo RC, an electric race car with more than double the maximum power and torque output of its predecessor, has been unveiled. 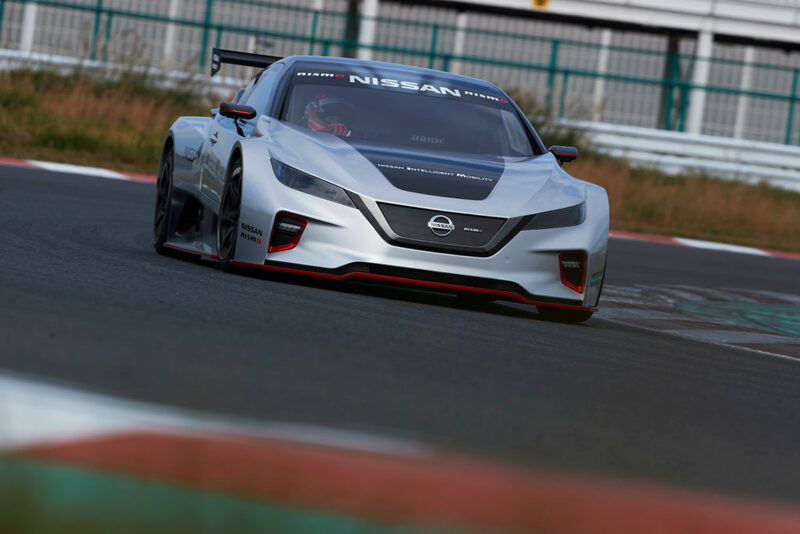 Developed by Nissan’s racing arm, the car was built to highlight the OEM’s electric vehicle technology expertise. 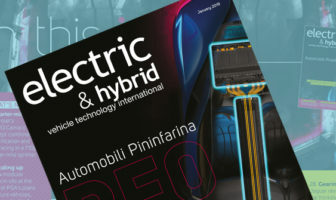 The two electric motors are located at the front and rear axles. The motors produce 240kW combined power (120kW each) and 640Nm of instant torque to the wheels. Drivetrain technology sourced from the new Nissan Leaf includes the high-capacity lithium-ion battery and inverters. 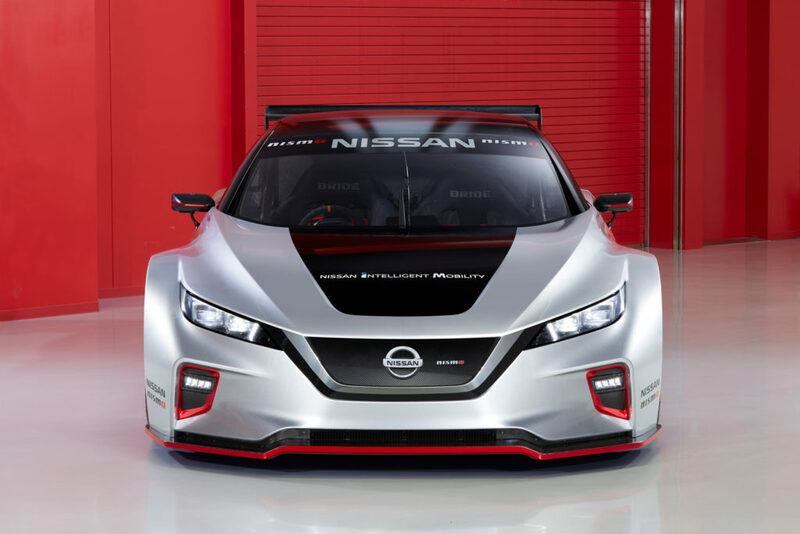 A new all-wheel-drive system enables the Leaf Nismo RC to handle corners smoothly. Power is managed independently at each axle, instantly supplying torque to the tire with the most grip. The battery pack is located in the center of the vehicle. 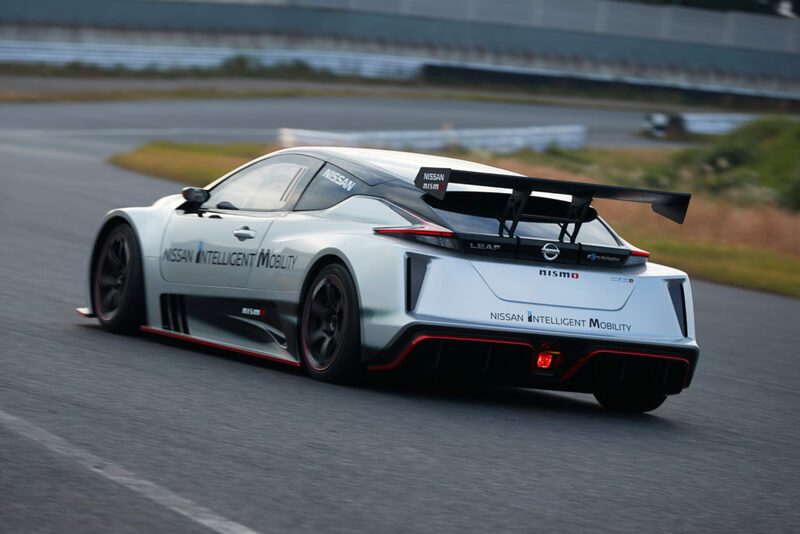 Lightweight materials and components have been used throughout, as well as a full carbon-fiber racing monocoque structure, meaning it tips the scales at only 1,220kg.